TreeDraw V1.0 : Windows genealogy (ASP). high quality genealogical drop-line charts. Imports data from Kith and Kin or GEDCOM. to your chart. Loads of other features. the way you want them... in minutes. 286+, Windows 3.1+, VGA+. SpanSoft/Scotland. 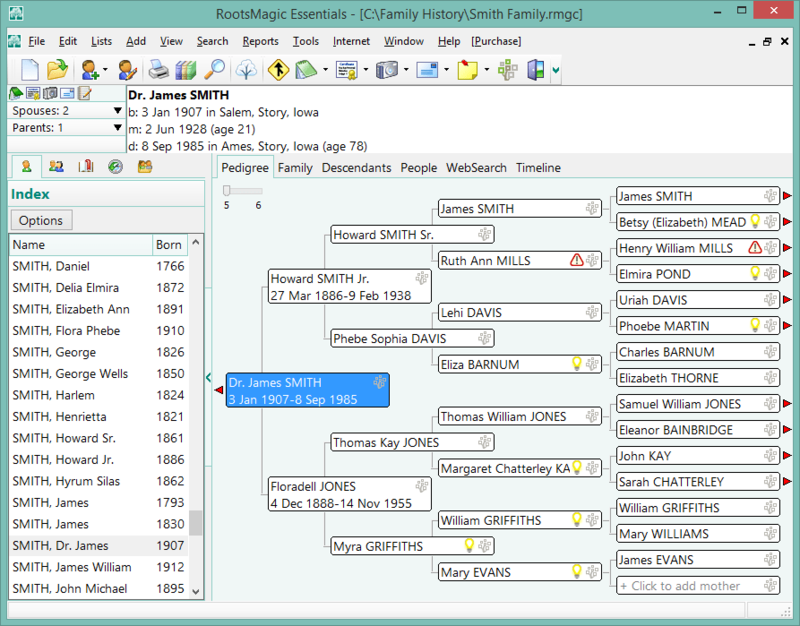 Family tree – geneology program for Windows. Program Manager and double click on the TreeDraw icon. .TDR files with TREEDRAW.EXE in the File Manager. "Getting Started". This will lead you through the basics.